Hotel A4 Mop Kępnica Jaworzno is currently not reservable. Rooms, services Guests looking for accommodation in Jaworzno are welcome to book 15 nicely furnished rooms at Hotel A4 Mop Kępnica Jaworzno. The hotel classifies as pet-friendly, meaning your small pet is also very welcome during your stay. If neccessary, you may leave your car at the parking place of the hotel without paying any extras. Internet connection available at the hotel enables you to stay up-to-date during your stay. 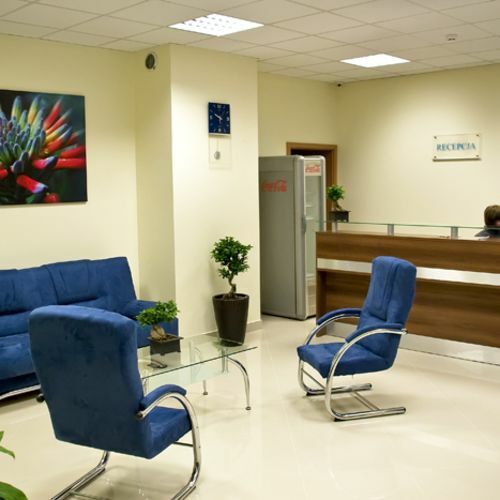 The exact equipment of a room and the exact list of available services of Hotel A4 Mop Kępnica Jaworzno can be read on the information sheet below and on the information sheet of the selected room. Arrival, opening hours The earliest time to check in to your room is 14:00, the latest time to check out of your room is 10:00. 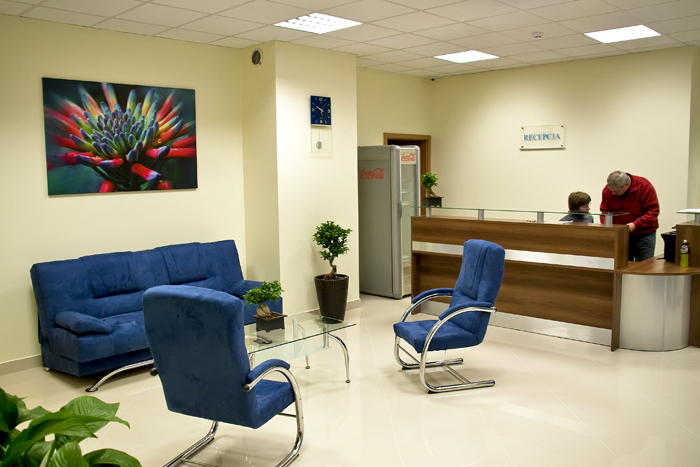 The personnel can speak English, Polish and Italian languages.